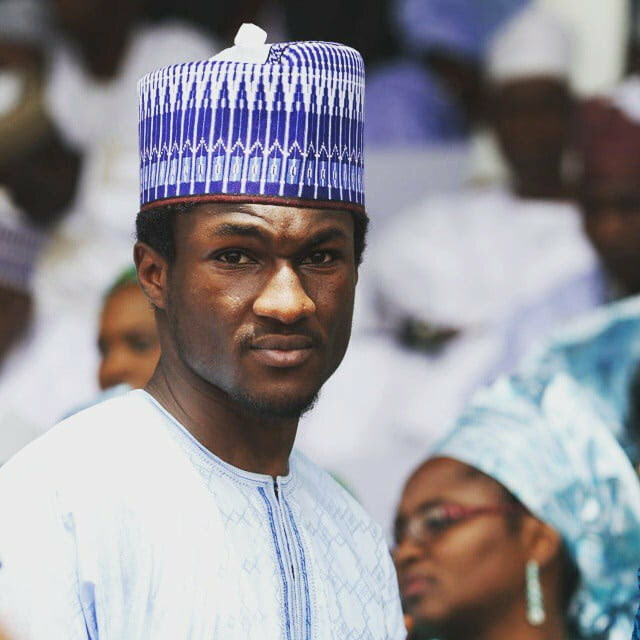 Nigerians have expressed mixed reactions at the news from the Presidency that the son of President Muhammadu Buhari, Yusuf Buhari, is not dead. The Special Assistant to the President on Social Media, Lauretta Onochie had on Tuesday replied the claims that Buhari’s only son, Yusuf, was dead. Recall that Yusuf suffered brain injury after he was involved in a bike accident on Tuesday, December 26, 2017. World Feedz reported that Yusuf was earlier discharged from Cedacrest Hospital in Abuja where he was undergoing treatment. While some Nigerians on social media received the news with joy and prayed for long life for Yusuf and the first family, others wondered if the President’s son was better than other Nigerians being killed by herdsmen, hunger and Boko Haram. @ELBINAWI wrote, “President @MBuhari brutally murdered 3 children of Sheikh Zakzaky in his residence and @elrufai wickedly dumped their dead bodies in mass graves at night to bury the evidences. “#ZariaGenocide. Eternal curse & damnation of God upon evil tyrant Buhari & murderous gang! For @iam_mandc “What about the news making the rounds about Yobe students being kidnapped by Bokoharam, fake news too? @AnavoChukwudi wondered “Who cares is he bigger than those people that has been slaughtered daily in the contraption called Nigeria by the fulani herdsmen terrorist through the help of his father? @twitonyeka wrote, “To whose shame? Don’t be impossible woman. No one wants anyone dead. May the boy live longer and better than his Father, Amen.